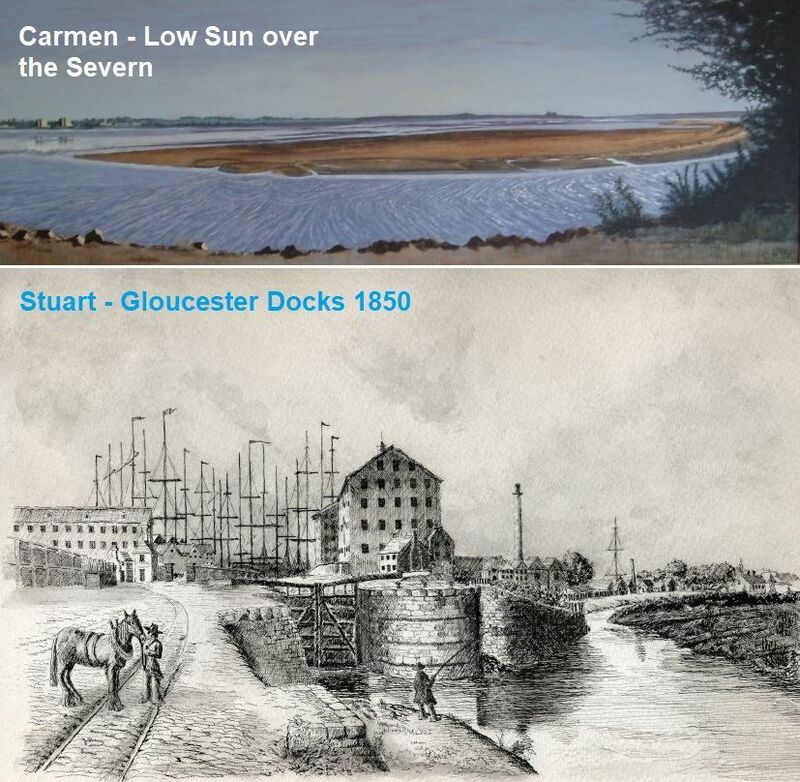 When we met, Carmen’s talent lay in her use of oils and colour, whereas Stuart’s skills lay in pen and ink perspective drawing, and he was a little afraid of making the bold step towards skies, colour and other media! But we have both developed our art by teaching one another. We have exhibited widely. Often you find that artists specialize in one particular subject but we have a wide ranging portfolio of subject matter which includes: land, river and sea-scapes, architecture, people and abstracts: you’ll see our website: www.kalithea.freeuk.com reflects this. Of course, each of us still has our specialties: Carmen’s murals (checkout some beautiful examples of these at Bathurst Open Air Pool) and her land, river and seascapes are influenced by Monet and other impressionists. Stuart, on the other hand has embraced Art Deco of late and is compiling a portrait portfolio of well known faces in that style, plus offering this to members of the public. See all we do on our website.